I wish I could promise you folks that this was the last ornament post for the year... but I don't like to make promises that I can't keep. They are just too much fun to make to quit now. 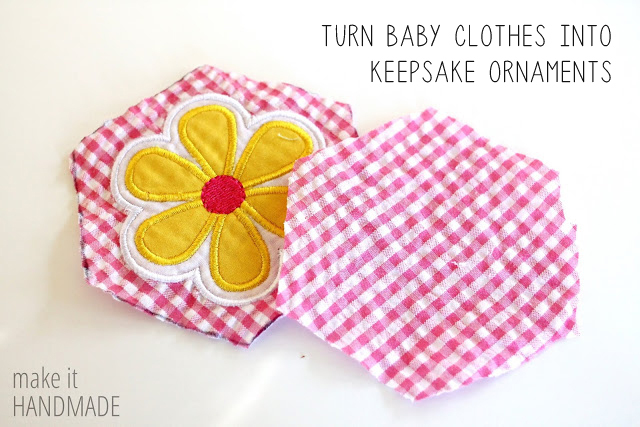 I'm over at the Sewing Rabbit sharing a cute way to turn your kid's favorite baby clothes into sweet ornaments for your tree. See you there!